The Chicago Bulls have been looking to reshape their roster to help put them in position to compete in the future. According to a report, the Bulls are shopping their young talent outside of forward Lauri Markkanen and center Wendell Carter Jr. This includes guards Zach LaVine and Kris Dunn. The ​Bulls looked to be playing the long game and "trusting the process", but it seems that's not solely the case. After signing forward Jabari Parker to a big contract in the offseason, the ​Bulls hoped that he, along with LaVine, Markkanen and Co., could lead the team to a solid record in a weak Eastern Conference. That simply hasn't been the case, though. The stage is now set for teams to begin approaching the Bulls about possible trades. 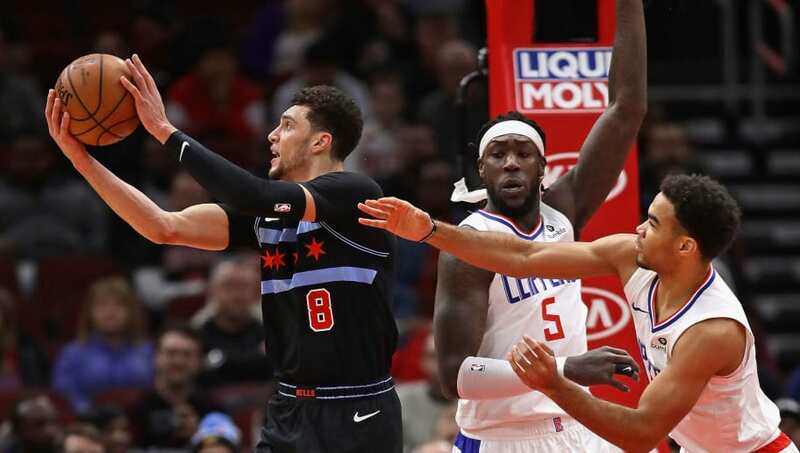 If the Bulls decide to trade LaVine, they'll undoubtedly look to receive some top draft picks in return. Will the Washington native end up being traded before the deadline? We'll find out by Feb. 7.